'Very happy with the treatment! My nails are finally clear after having fungus for many years. It took me 8 treatments to have clear nails.' – Scott A. 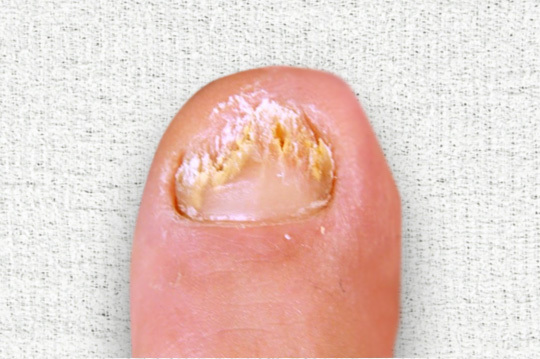 'I had fungus on my big toe nail for almost 10 years following an injury. It took 3 months for my nails to be cleared. So happy with the treatment every appointment is simple, fast and efficient. Communication re appointments was great and the staff are very friendly.' – Jessica L.
'Service was professional, friendly, non-judgemental and the process was easy.' – Gary S.
'Cold laser cleared my nails with only 5 treatments. I was overwhelmed with the results. The service provided was professional and I'd highly recommend this clinic to anyone.' – Nola M.
'After researching different treatments to fix my nails, I came across Clear Nail Laser Clinics. Within 6 months of treatment I have noticed 50% of healthy nail growth. I am very happy with the progress and the information provided by the clinicians. I'd recommend this clinic to anyone who is looking for an alternative way for treating nail fungal problems.' – Rachelle B. 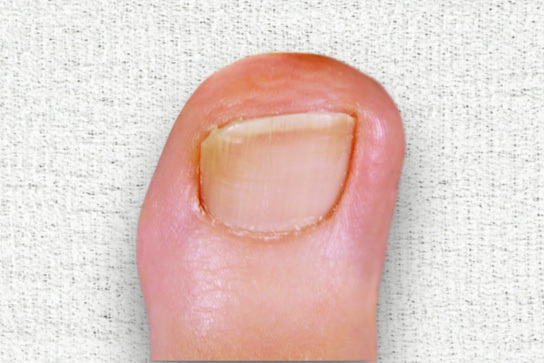 'I had a fungal nail condition for 10 years and it took a good eight months to see 50% of new healthy nail growth. It does take time but don’t give up. Mandy is terrific. Her thorough filing has really made a difference in helping me get the results' – Kerry K.
Before and after photos showing the results of a typical treatment carried out by our team. 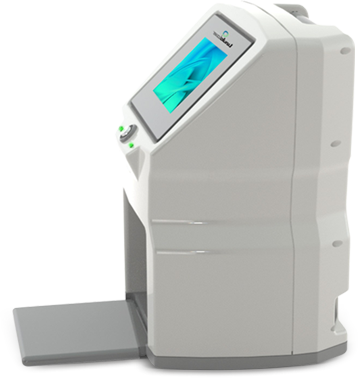 The Lunula Laser machine achieved an 84% success in treating nail fungus within 48 weeks in a clinical trial. With an 84% success rate, why bother with creams or painful hot laser treatments? © 2018 Clear Nail Laser Clinics. All Rights Reserved.